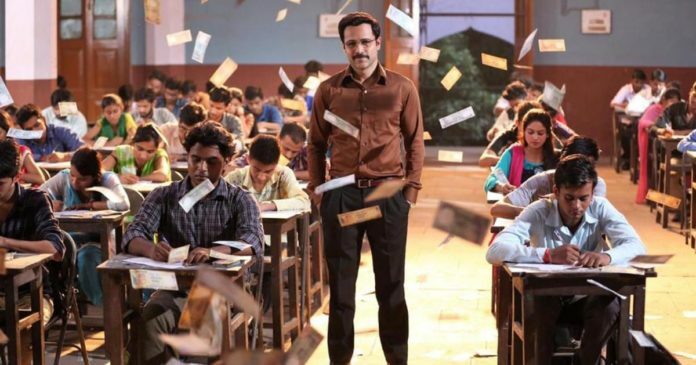 Emraan Hashmi’s upcoming film ‘Why Cheat India’ is grabbing headlines ever since a ‘Why’ was added to its title, Prompting the film’s team to lash out at the censor board. 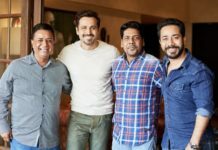 After the Central Board of Film Certification (CBFC) objected to the title, calling it misleading, director Soumik Sen had to make the desired changes. 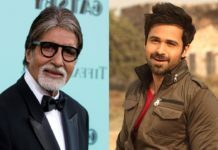 Emraan has reportedly proposed a movement to enable parents and students to name and shame those within the system who wronged them. The objective of this movement is to reportedly expose the college owners, professors, principals, government officials, coaching class owners, and clerks, who are complicit in corrupting the system. 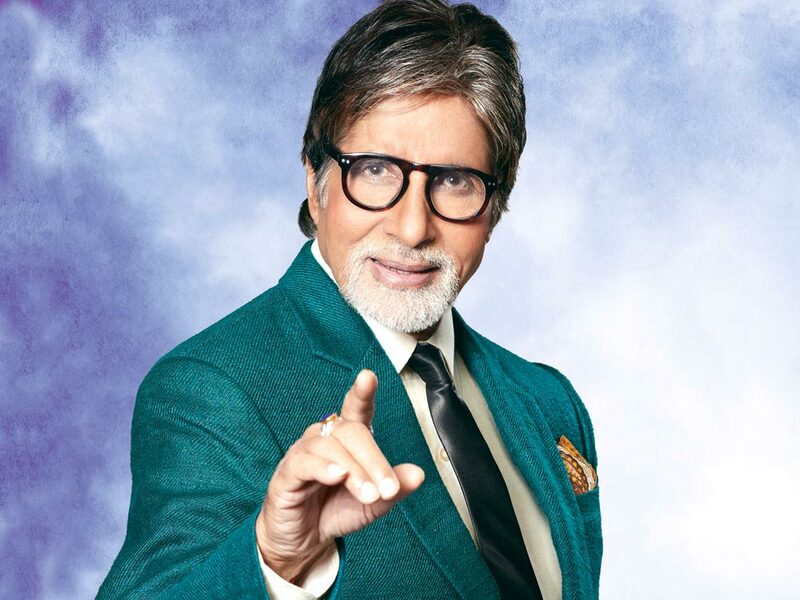 The actor is calling upon the wrong to reach out to him on social media and describe the incident they have experienced and to also name the culprit with the hashtag #Edutoo. Hoping to shed light within the system. He will reportedly retweet some of the complaints. “Education is a lucrative business worth thousands of crores. It decides the future of our country. Parents and students are cheating and being cheated. 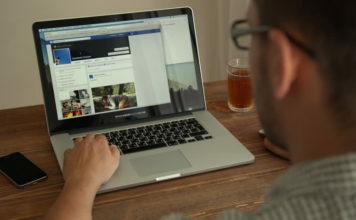 It’s time to blow the whistle on those who have been extorting money to sell education wrongfully,” Said the producers. Hi, I just want to inform that this corruption is going on in many of the schools in surat. They take the admission & 3 months fees in advance I. E 6 months before the session started… And if the students didn’t take admission, they never pay the amount…. 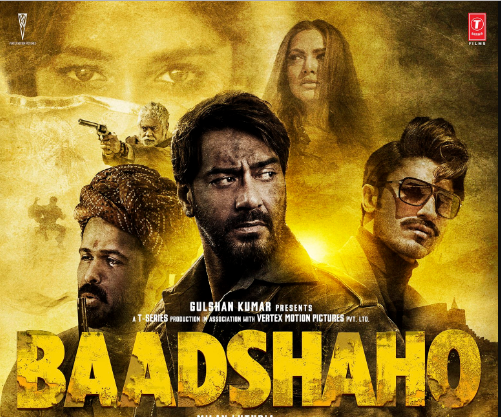 Baadshaho : Ajay Devgn unveils seventh brand new poster!